By now you’ve probably heard the term “Inbox Zero.” Essentially it describes an approach to email that aims to keep a user’s inbox empty—or about as empty as can be. But even as our productivity methods change, email hasn’t evolved all that much since it was introduced 30 years ago. We’ve seen some pretty solid attempts over the past few years, but by and large we’re still waiting for that one true platform to take us into email nirvana. 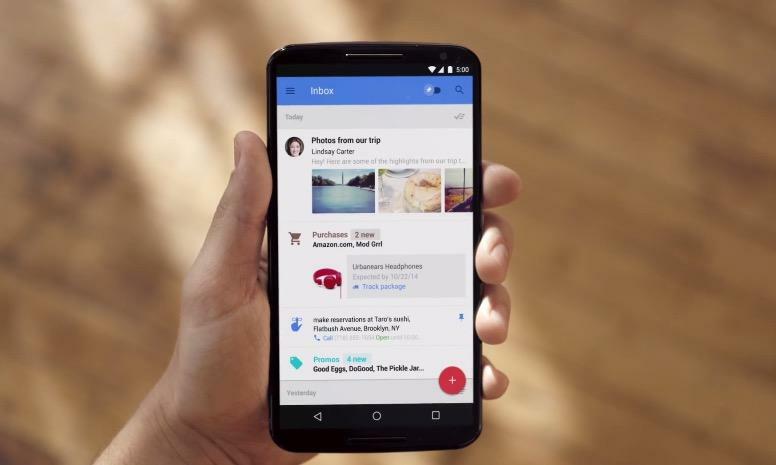 Google’s new Inbox might be it. 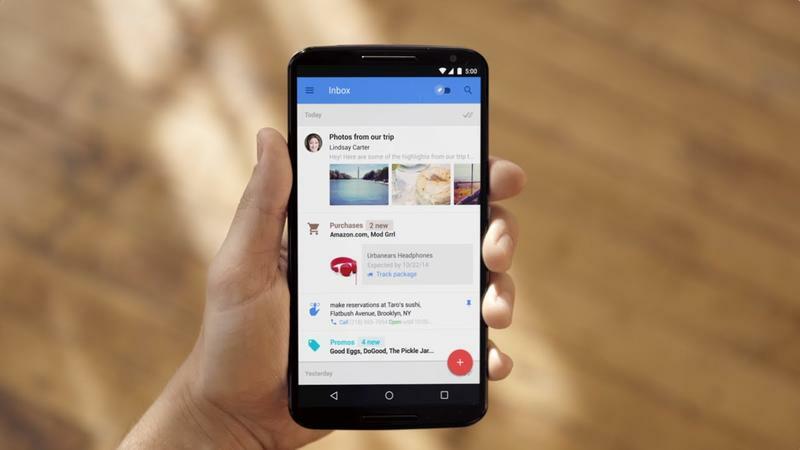 Built by the Gmail team over the course of two years, Inbox is a new email platform designed around Google Now principles, with a lot of Mailbox inspiration thrown in. Instead of the traditional list of emails, Inbox is designed to show users more information at a glance in a kind of carded layout. Sound familiar? 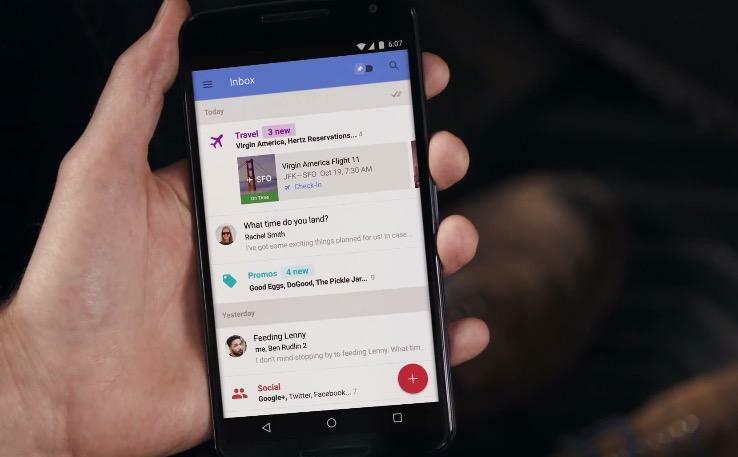 The video below shows what Inbox looks like in action; it definitely doesn’t look like traditional email, though it could be the way we communicate going forward. There are three main components to Inbox: Bundles, Highlights and the ability to remind, assist and snooze. Bundles are part of the categories Gmail introduced last year, and bundle similar types of mail all at once. Now all your bank statements can be grouped together so you can review and swipe them away all at once. Inbox will intelligently group emails together, but you can also choose which emails you’d like see grouped together, which the service will adapt to in the future. 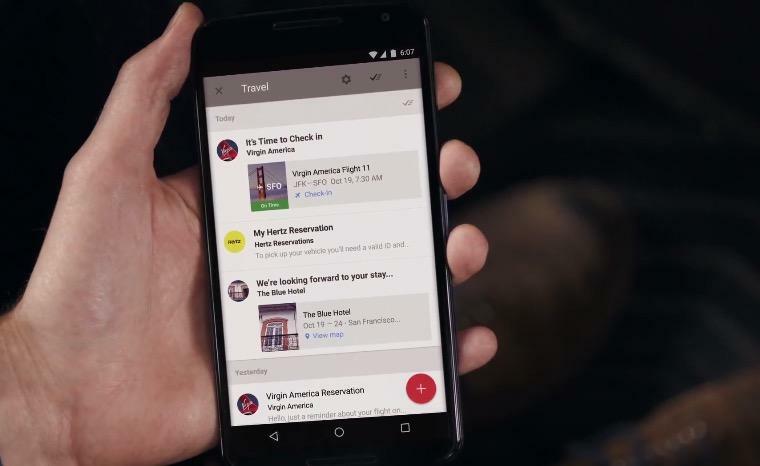 Highlights is a lot like Google Now in that it highlights key information like flight itineraries, event info, and photos and documents sent to you by friends and family. In the video, Inbox quickly shows you thumbnails inside emails, allowing you to swipe through them without having to jump right into that specific email. 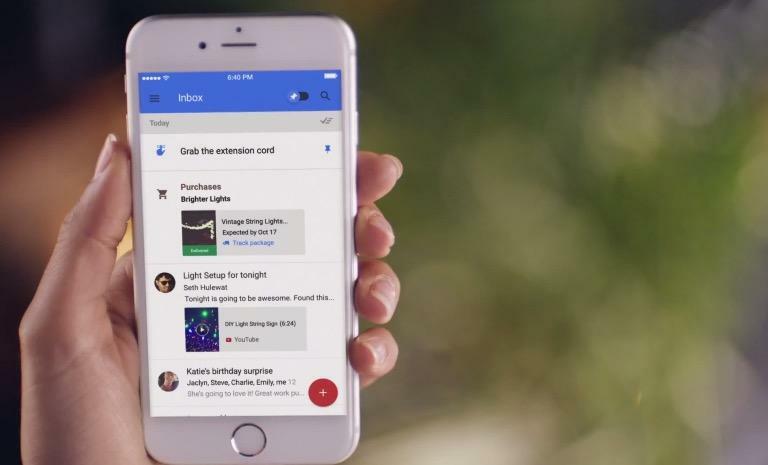 Google says Inbox will also display information from the web that’s relevant to the email you’re looking at, like real-time status of package deliveries. 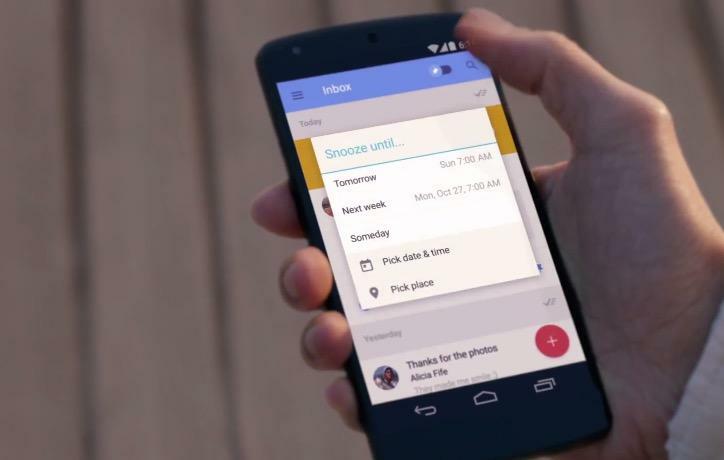 Finally, Inbox gives users the flexibility to add Reminders, an Assists feature and Snooze. Reminders and Snooze are pretty self explanatory, but Assists seems really handy. If you set a reminder to call the Best Buy near you, for example, Assists will provide the store’s phone number automatically. If you book a flight online, Assists will provide a link to check in. And so on and so forth. It basically provides all the necessary information based on a small piece of information, making life much less of a hassle. Inbox is only being offered by invitation right now, though Google will likely roll it out to more people based on feedback. If you’re eager to give it a try, Google says you can reach out to [email protected] to request an invite—each new user will have the opportunity to invite their friends, so access to Inbox will probably spread pretty quick. You’ll be able to use the new service on the Web, Android and iOS. Check out the video above to see what it’s all about.